I’m a huge fan of neutrals in a living room – greys, creams and browns – as I like to introduce pops of colour with artwork and accessories rather than overwhelming the whole room with colour. A leather sofa like this one from Fishpools is comfy, easy to keep clean and looks stylish and elegant. If you, like me, go with leather for your sofa, you may want to think about investing in a leather conditioner or cleaner. When you condition leather couch, it minimises scratches and keeps your sofa looking stylish all of the time. 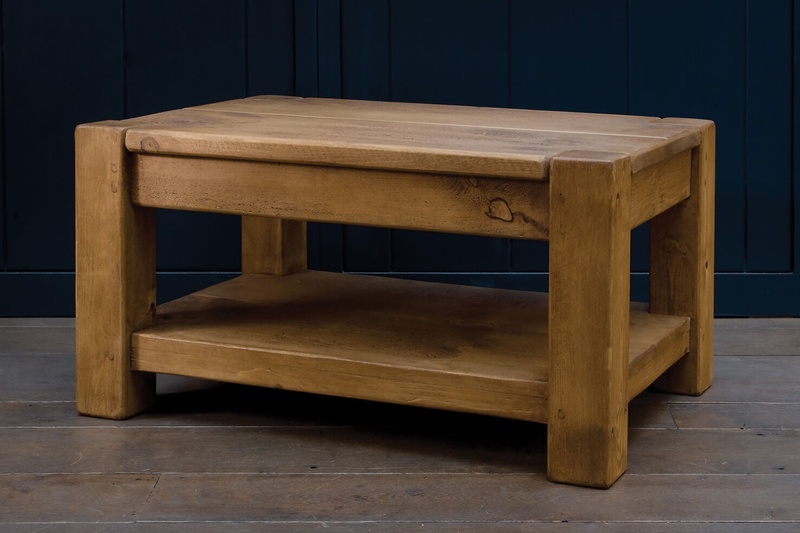 My favourite furniture shop is Indigo Furniture who specialise in chunky, plank beam style furniture. The shop is based in my home town of Matlock and have supplied furniture to everywhere from the X Factor house to Jessica Ennis Hill’s house. I’ve been lusting after one of their beds for the longest time and this coffee table is just gorgeous. Give your home some autumn ambiance by adding some scented candles. You can’t go wrong with Diptique or Jo Malone, but I love Yankee Candles for their wide range of scents. I always buy mine from Love Aroma as they do a loyalty scheme where you get a stamp if you spend over a certain amount and once you get enough, you get £10 off. You also get 20% off online when you sign up to their newsletter – bargain! 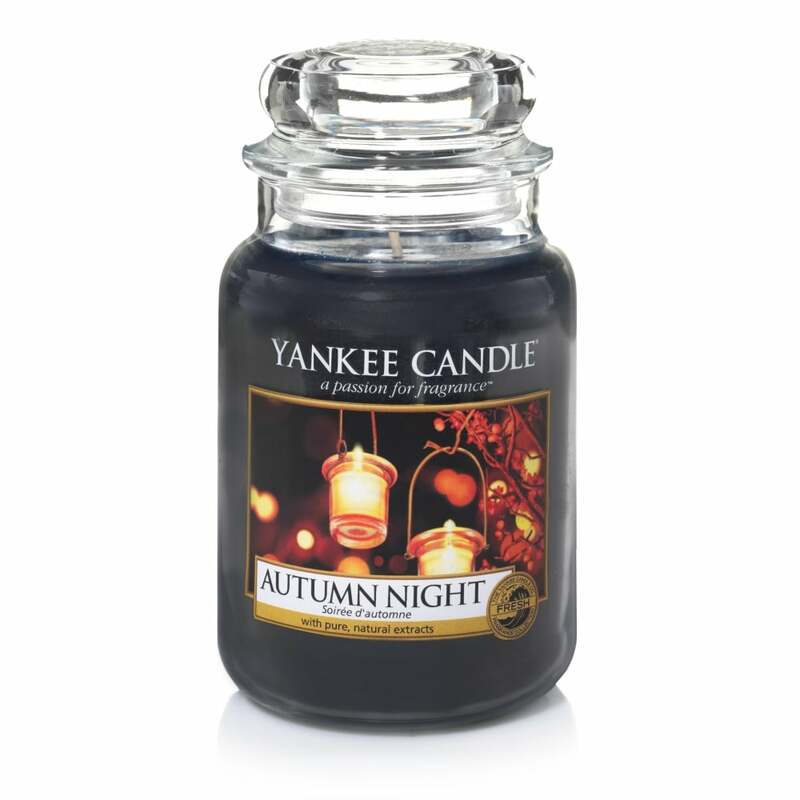 New autumn scents include Ebony & Oak and Autumn Night (says it all, really!). A low cost way to update your living room for autumn is to add some new accessories. I love Next Home for decorative bits and pieces, lots of them are shabby-chic or vintage style and give a really cosy feel to any home, which is perfect for the changing seasons. 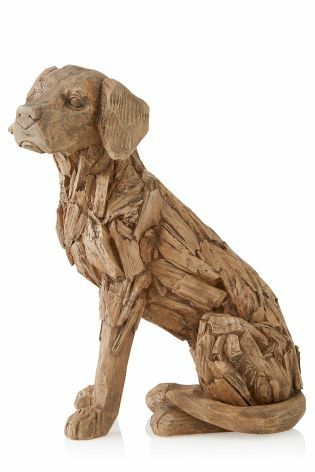 Since I also love dogs so much, this driftwood dog really caught my eye. Let me know what changes you’re making to your home this autumn!